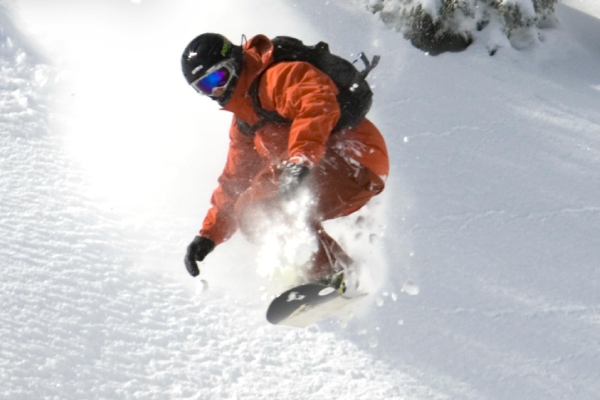 One Free Adult Full Day Recreational Ski, Snowboard Package, Cross Country Package or Snowshoes Per Unit. *Reservation required through Xplorie. Noncumulative and nontransferable. Unused admissions expire daily. Seasonal restrictions apply - call Xplorie for availability. Explore all free activities available when you book with Tahoe Vacation Rentals. Start searching our Lake Tahoe homes, condos, cabins, and more. Sweeten the deal with current discounts and promotions.